Email me here if you’d like to discuss booking for late 2018 and into 2019. I’d love to offer you and your community unique and useful embodied experiences. 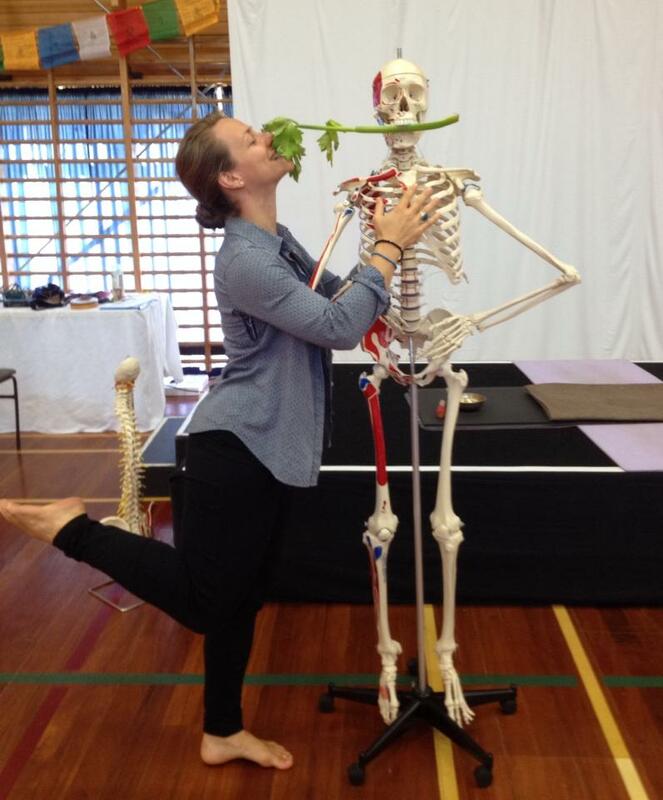 I teach Franklin Method, Experiential Anatomy + Biomechanics, Bartenieff/Hackney patterns of connectivity, embodied systems and developmental patterns, and Yoga Therapy workshops and trainings. I particularly love teaching teachers! When I offer continuing education experiences for yoga, fitness and movement professionals, we dive into grounded, embodied practice – learning by experiencing – not just theory. 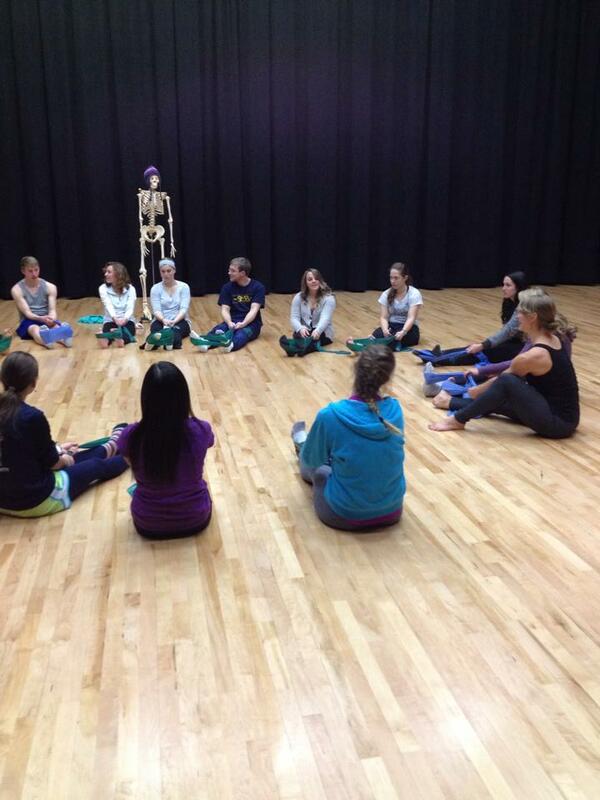 Mentoring dance students and providing them exposure to embodied somatic practices at the undergraduate level is another passion of mine. Contact me to discuss your department or studio’s needs. Here are kind words from workshop participants – they’d know best! 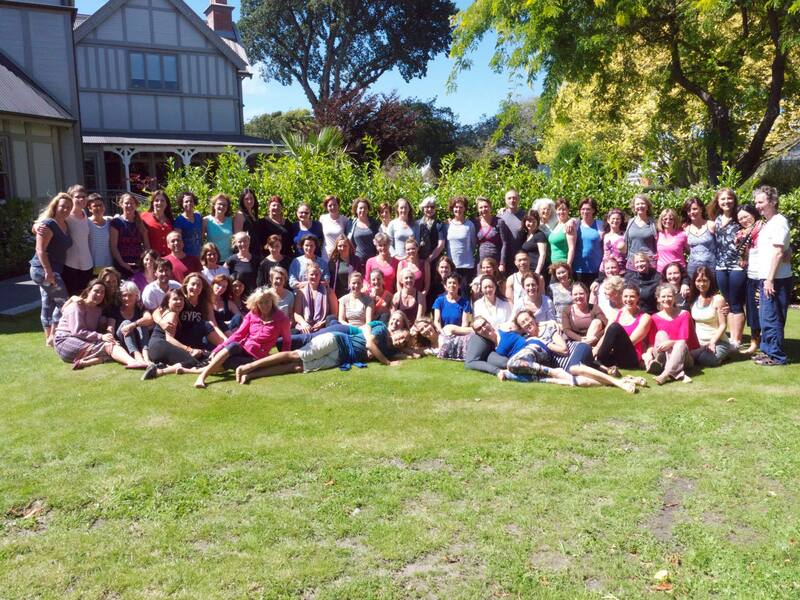 I served as an Assistant Teacher at Donna Farhi’s intensive training, New Zealand. January 2015. Here’s a sample of venues that hosted me with Guest Teaching throughout 2014-2017. Read more about my training and full bio here. Thanks in advance for connecting!